Since commencing operations at Drogheda and Limerick in 1938, the company has continually invested in enhancing the quality and capacity of production to meet the demand of home and export markets. Irish Cement’s plants at Castlemungret, Co. Limerick and at Platin, Co. Meath are well situated near large deposits of the raw materials used in cement manufacture. Production uses the most advanced, energy-efficient dry methods to create a range of high quality cements, to the highest Irish and International standards and to client specifications where required. Dedicated marketing and after-sales advisory teams ensure technical support for customers in Ireland and in the UK. The company has an installed capacity of 3.5 million tonnes and has adopted the International Quality Standard ISO 9001:2008 which is used to continually improve the quality management system. The company’s cement products are independently certified by NSAI and carry CE marking. The company complies rigorously with all relevant environmental legislation and best industry practice at its two plants. Both have IPPC licenses granted by the Environmental Protection Agency and have adopted the International Environmental Standard ISO 14001:2004, certified by NSAI. Top priority is given to the health and safety of employees and Irish Cement has a strong commitment to being ‘good neighbours’ in the plants’ local communities. Registered Office: Platin, Drogheda, Co. Louth. 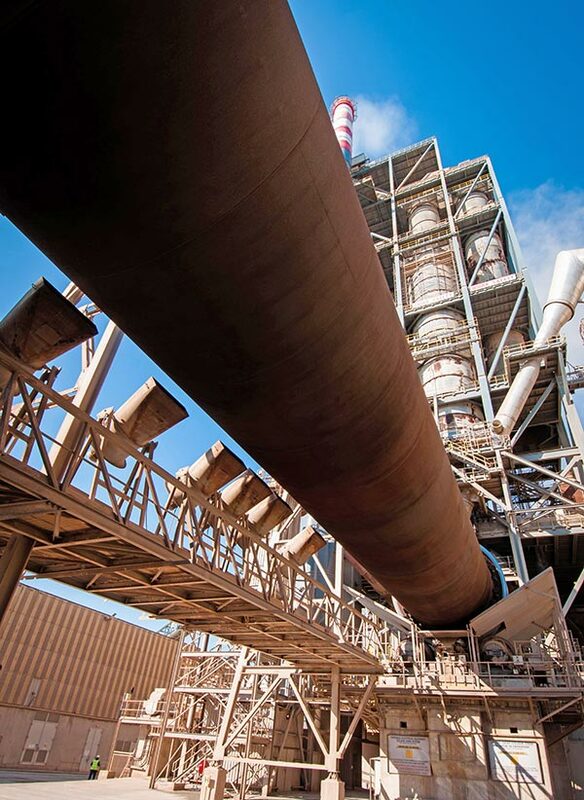 Find out how our cement is produced in our Production Process section.